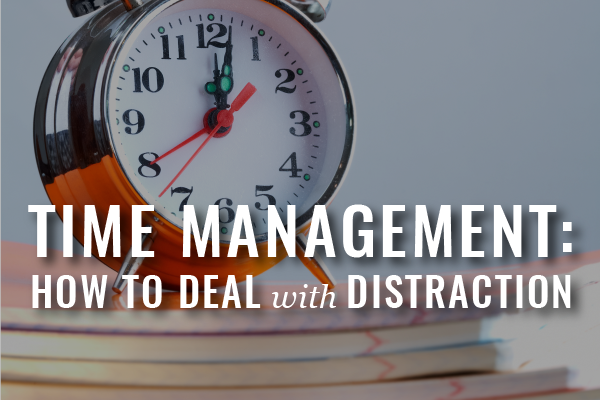 In Part 1 of our series on time management, we outlined some basic solutions for improving efficiency. In this second part of our series, we will focus on email management. 3 Second Rule: Does Your Website Floor Visitors? With apologies to Jan Glassman of Daily General Counsel, for this partial conversion of the title for her excellent #DontBeThatBoss series, my intention this week is to write about methods for improving law firm staff morale via the execution of effective and regular meetings.